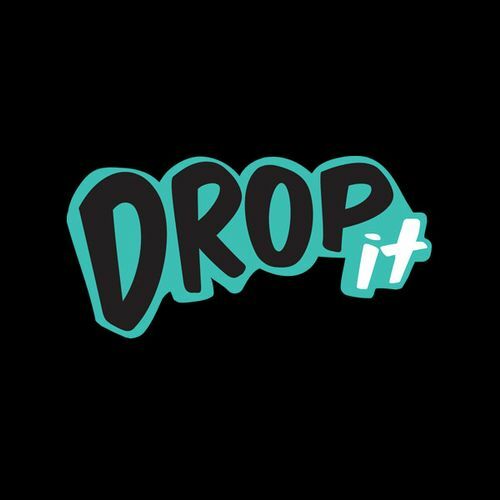 DROPit is a real beat-heavy, high energy open format night for those who like nothing better than to put their hands in the air, fist pump and DROPit down/hard! This special monthly edition (named DROPit!!!) and helmed by Matthew & Andrew Chow feat. Matthias (Wicked Aura) on percussions will lay that s**t cray from start to finish! Don’t say we didn’t warn you.